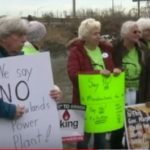 Leaders from almost all the towns in the Meadowlands have called on Gov. 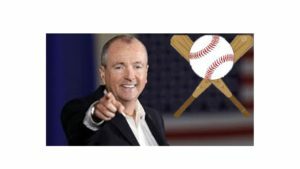 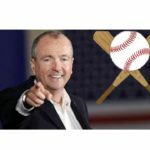 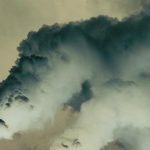 Phil Murphy to block plans to build a large, gas-fired power plant in the district that would send power only to New York City. 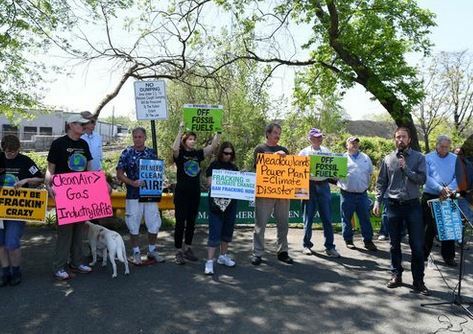 Mayors of eight towns approved a motion this week opposing the controversial North Bergen Liberty Generating plant, which is still awaiting a decision on key air permits from the state Department of Environmental Protection.